The OAD will adapt three chapters from the original manga. 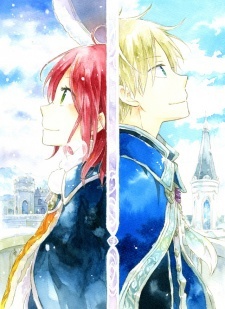 The OAD is adapting the 41st chapter of the manga where Shirayuki and Zen go on a date in the castle town. The anime is also adapting a special chapter from volume seven — which follows Prince Raji as a child — as well as a special chapter from volume 11 that chronicles how Zen, Mitsuhide, and Kiki first met.